How to turn off iPhone without using power button? Turn on iPhone turn off iPhone not using power button. Don’t use power button for turn off mobile. 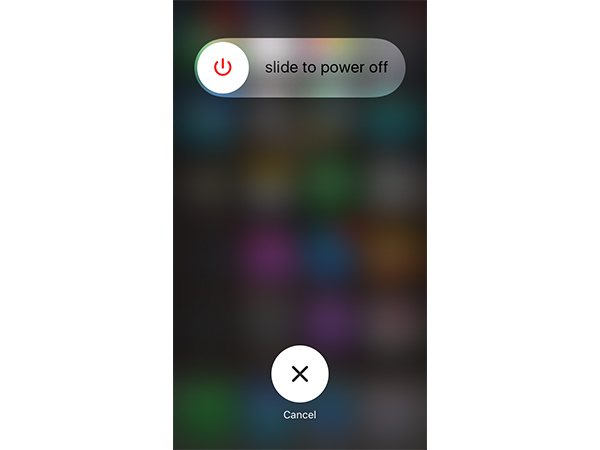 Did you know you can also turn off your iPhone without using the power/wake button? So if you want to switch off your mobile phone suppose your power button is not working. For this method you need to enable Assistive Touch feature. How to enable Assistive Touch feature in iPhone? 1. GO to Settings in your iPhone Smartphone. 2. Then go to General. 3. Now you need to go Accessibility. 4. And go to Assistive touch. 5. Now turn on the Assistive touch. Now How to turn off iPhone without using power button? What you have to do is just follow the below simple steps. 1. Now click on the Assistive Touch icon from any iPhone screen. 2. Now you will see lots of options like Notification center, Device, Control Center, Home, Siri and Custom. 3. You need to tap on Device. 4. Then new option will show, you need to long press the Lock Screen option until you see the “slide to power off” option. 5. Congrats! Now you can turn off your iPhone without using the power button. Below is a pictorial representation if the step-by-step guide. Take a look at it if you are still confused. PREVIOUS POST Previous post: Rain drop drop top memes, images, pictures, photo and wallpapers.